A phenomenal work ethic, coupled with a clear focus on customer service is why Bradlee is such an integral part of the Josh Hart Team. With extensive knowledge of the Launceston region, his "whatever it takes" attitude gives confidence to any seller or buyer who transact with Bradlee. 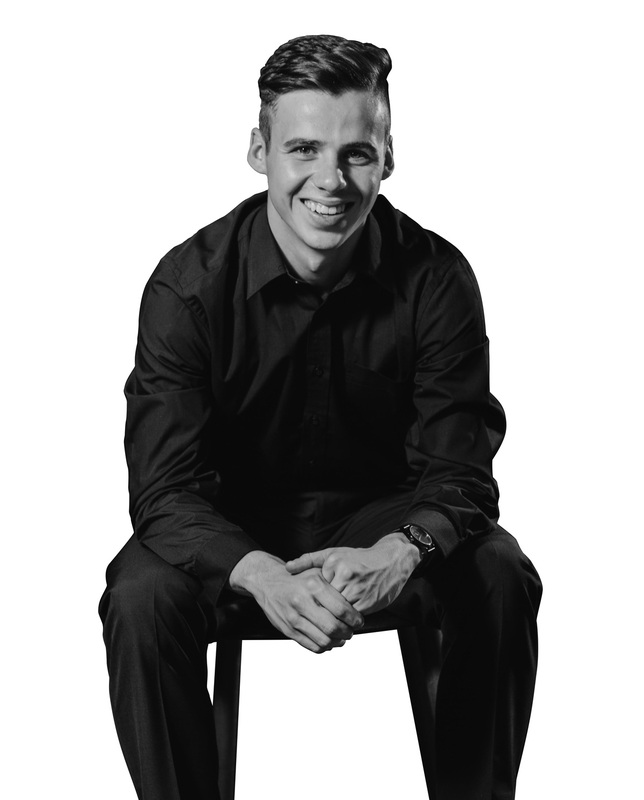 Starting out in administration with a local real estate firm, Bradlee was hand picked personally by one of Launceston’s top agent Josh Hart to be his Personal Assistant. After twelve months, being exposed to over $25,000,000 worth of sales in his first year, Bradlee has the understanding about the art of speed in real estate; buyers don’t wait, you need to be first to market and deliver a world class experience to capture the best buyer. Bradlee works alongside Josh with a clear vision to offer an incredible experience whether you buy or sell through The Josh Hart Team.